WHAT?! 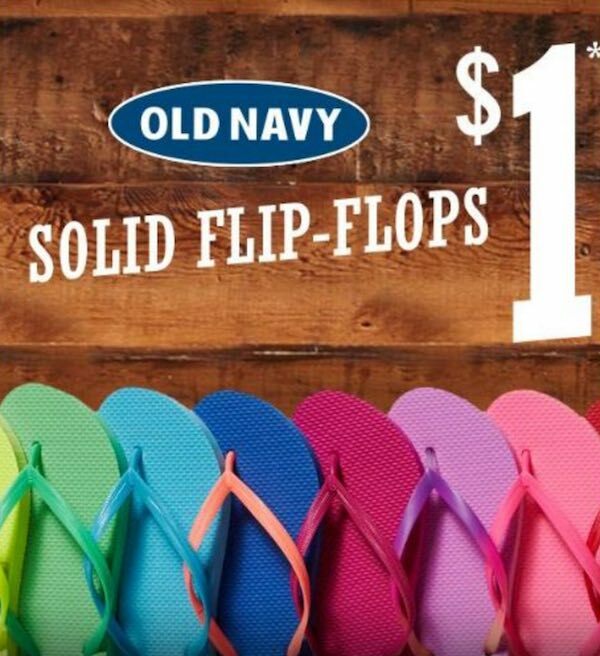 Flip Flops ONLY $1 At Old Navy!!! Summer is here friends!!!!! Are you just as excited as I am? 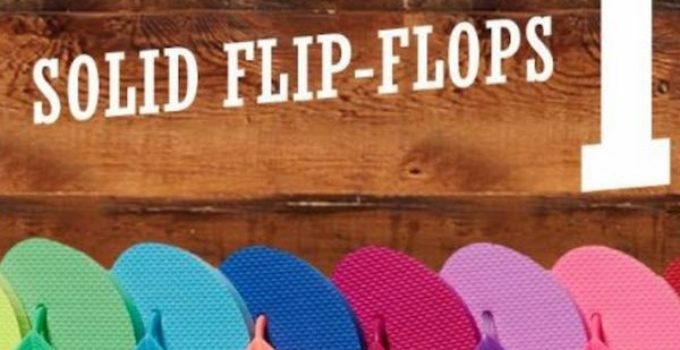 Old Navy has announced that their famous Flip Flop sale is June 25! Mark your calendars!!! 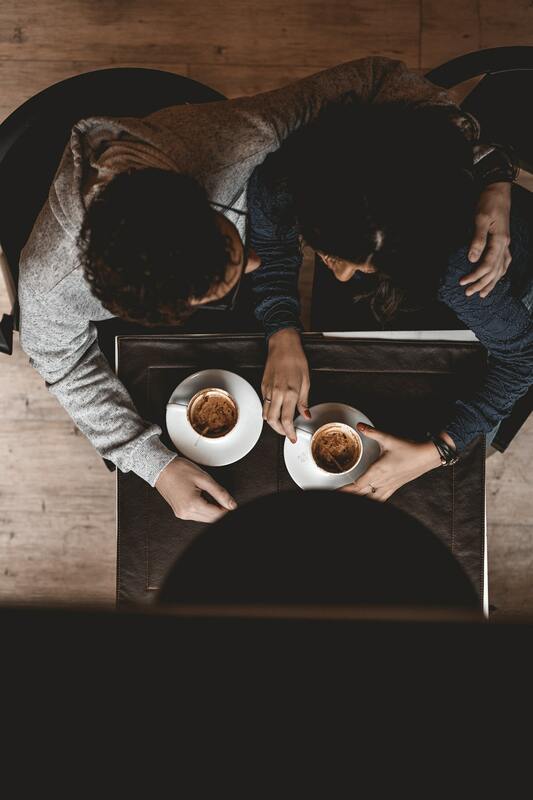 Need to know the closest location to you? Click here! Get ready to go early and shop fast! 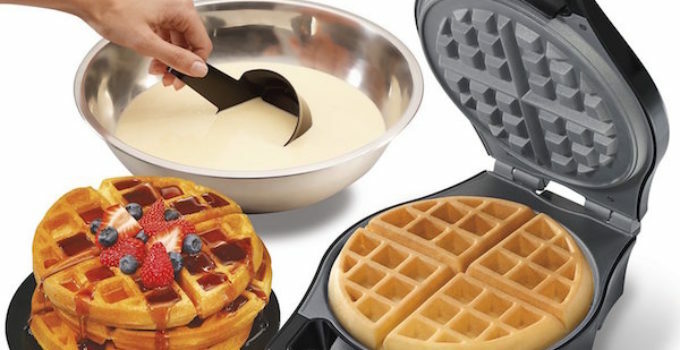 Do you love making waffles, but don’t like to always go out? No worries! 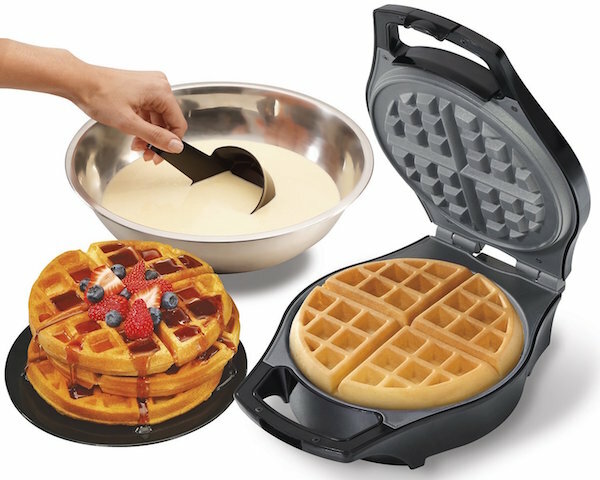 Hope on over here and order yourself the Proctor Silex Belgian Waffle maker for $11.89 shipped FREE with Prime! I can’t wait to get mine! 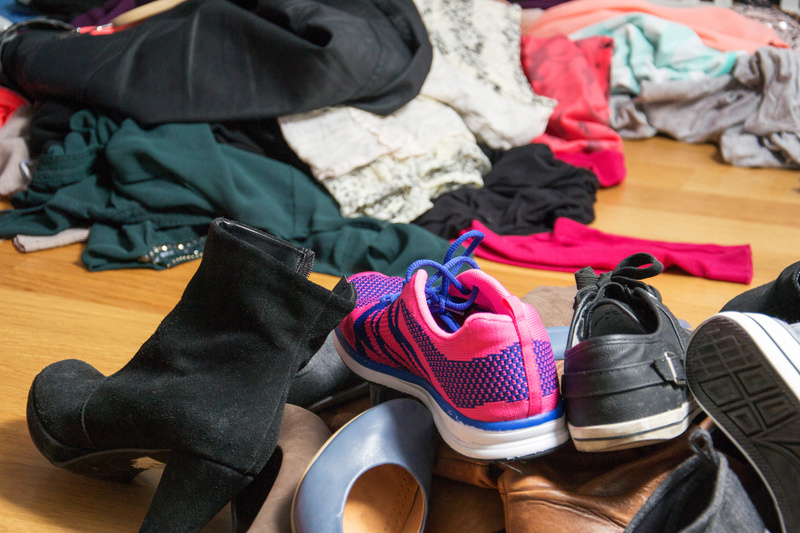 Save 70% off on Brands You Love! 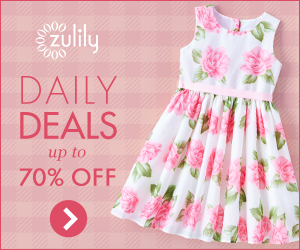 Sign up for Zulily (It’s Free). Then start savings 70% off on the brands you love. New items arrive weekly and they range from kids clothes and shoes to women’s handbags to home decor and you can stock up since much of it is up to 70% off! I check almost daily to see whats new so I don’t miss out. 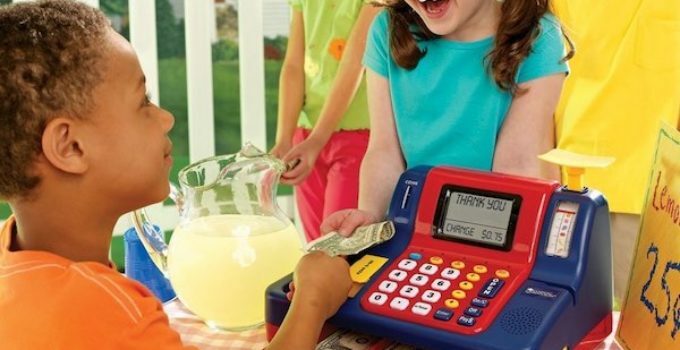 ***Amazon Deal*** Learning Resources Pretend & Play Teaching Cash Register for just $24.47!! Looking for an awesome Amazon Deal? 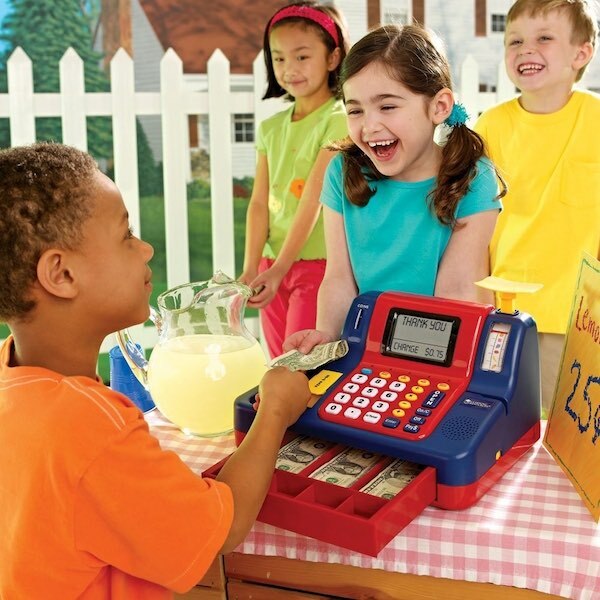 Go pick up the Learning Resources Pretend & Play Teaching Cash Register for just $24.47 (reg. $54.99). 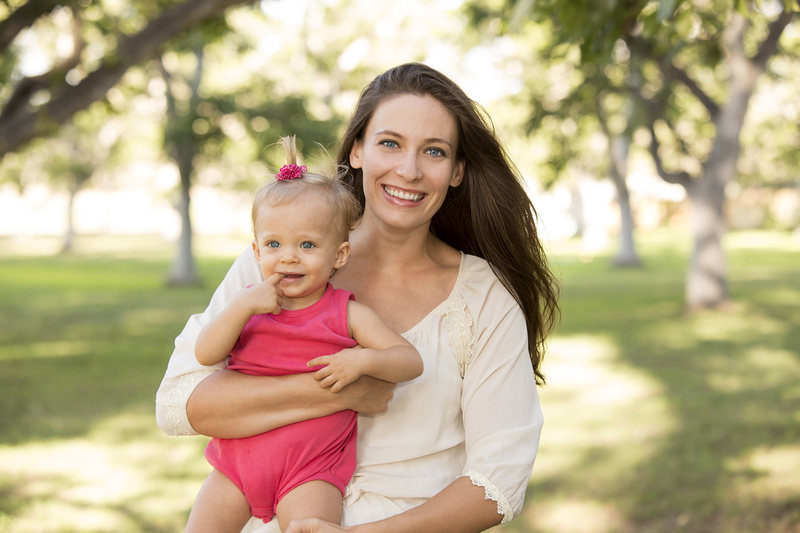 It is never to early to start teaching your kids about money! Don’t worry they won’t know they are learning! Hurry! Hot – Watermelon Slicer Over 70% off only $3.41 Shipped! 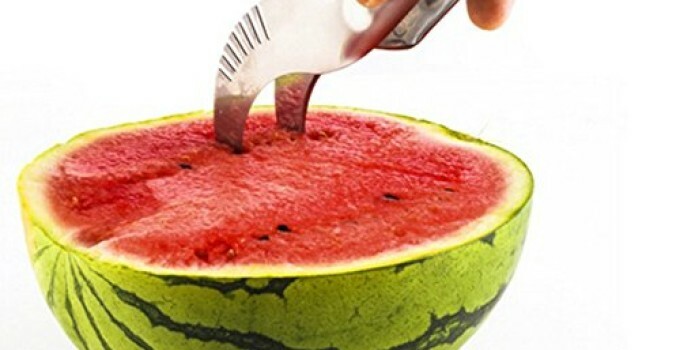 Watermelon Slicer Over 70% off only $3.41 Shipped! Kick summer off with some delicious sliced fruit with this easy to use slicer. No mess or fuss when slicing those melons this summer. 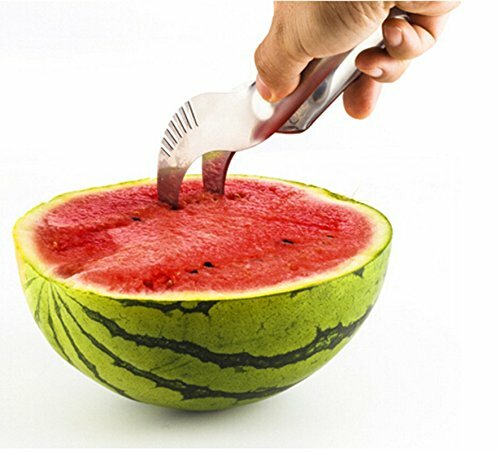 Watermelon Slicer Over 70% off only $3.41 Shipped! WOW! Kitchen Appliances Only $2.74 At Kohl’s! Normally $29.99! WOW! Kitchen Appliances Only $2.74 At Kohl’s! Normally $29.99! 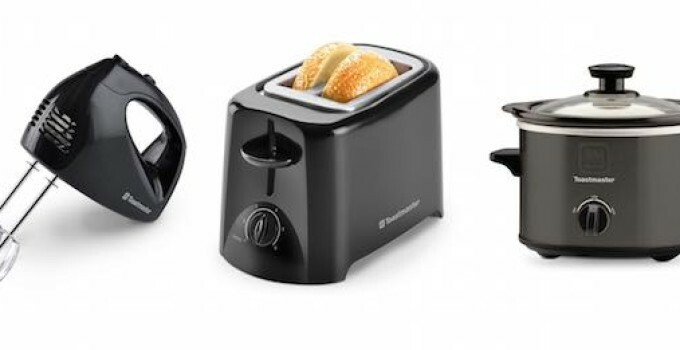 Right now, shop Toastmaster small kitchen appliances as low as $2.74! Save on hand mixers, slow cookers, toasters, and more! Use promo code IRISHLUCK to save 15% and submit this $10.00 Mail-in Rebate! Don’t miss out on these deals! Shop now and save on your kitchen appliances while you can! 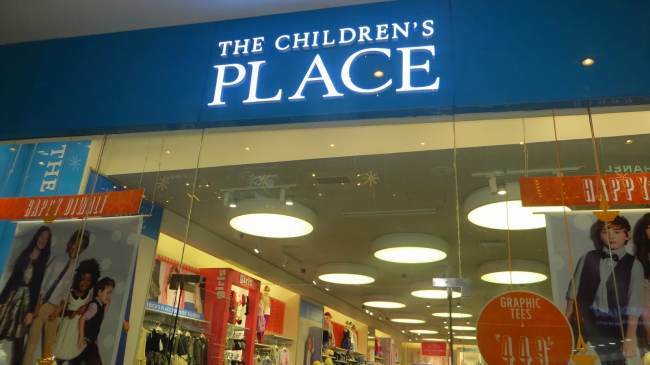 The Children’s Place Planning to Close 200 Stores! The Children’s Place Planning to Close 200 Stores! Is your store one of them? 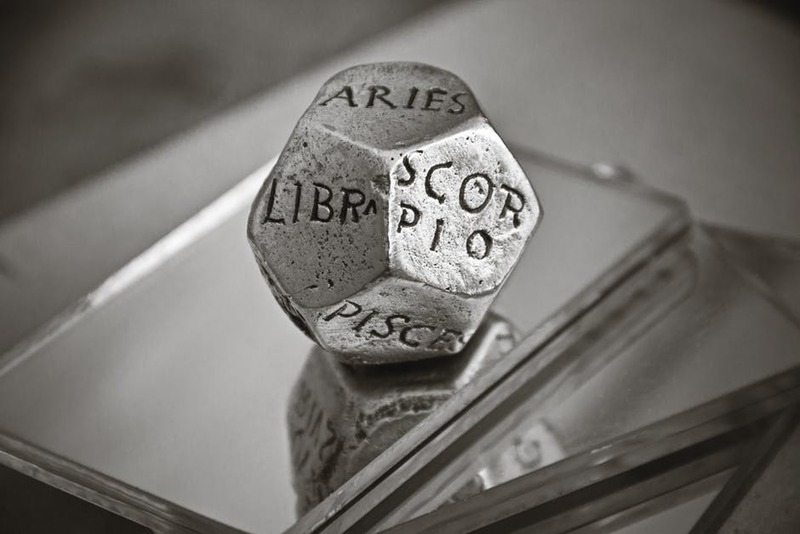 As some have already started closing, if yours if one of them let us know in the comments. I love shopping at The Children’s Place especially when I can stack coupons on top of their great kids clothes sales. The Children’s Place has yet to disclose which stores that they will be closing, but when we find out we will update this and let you know. I sure hope it isn’t any near me as I enjoy shopping at The Children’s Place for kids cloths.